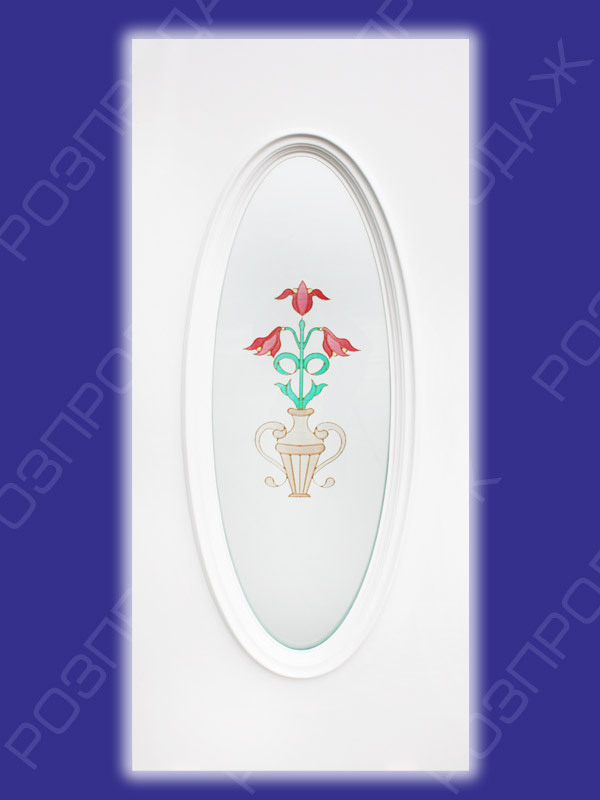 u-pvc door panels : Rubin P-02 (White).Glass - stained /1. Size - 880*2050 мм. 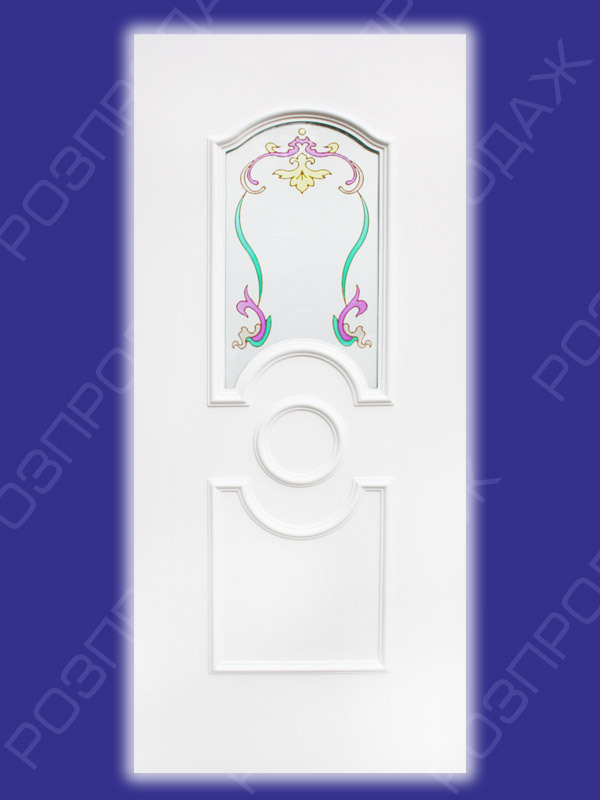 u-pvc door panels: Smaragd SD-02 (white). Glass - stained /1.Size - 880*2050 мм. 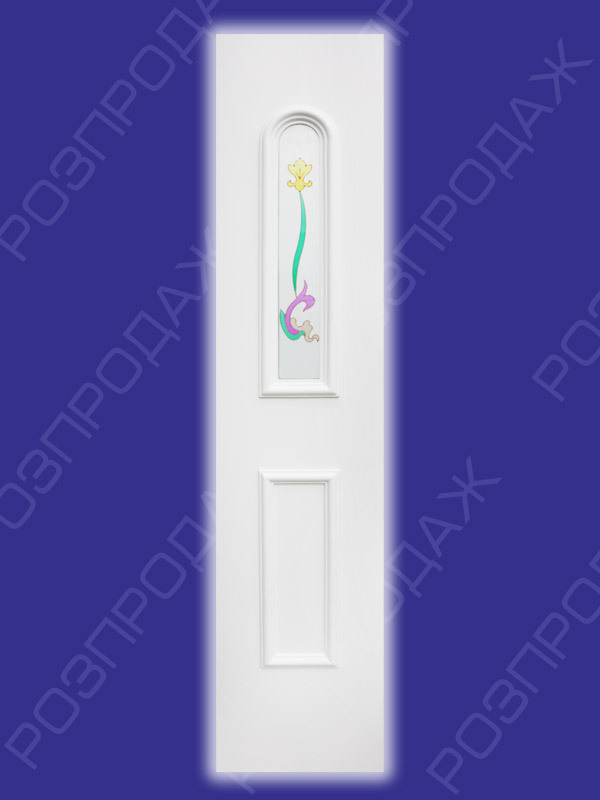 u-pvc door panels: Yantar Y-02 (White). Glass - stained /1. Size - 880*2050 мм. 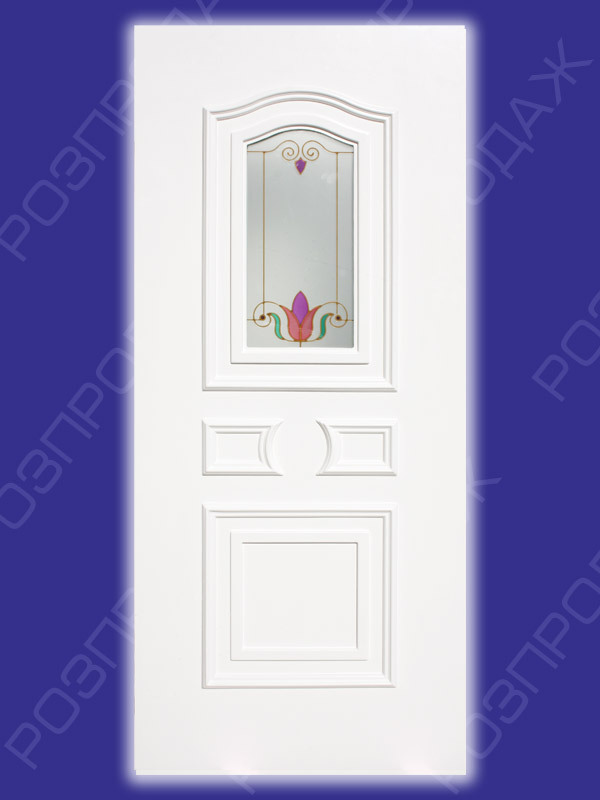 u-pvc door panels: Sapphire S-01 (White). Glass - stained /2. Size - 880*2050 мм. u-pvc door panels: Sapphire S-02 (White). Glass - stained /2. Size - 440*2050 мм.